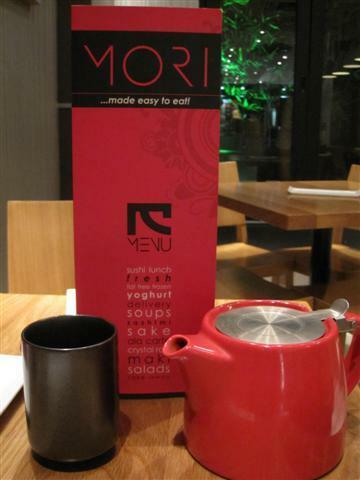 Mori’s Tea House has a great range of different teas as well as coffees. 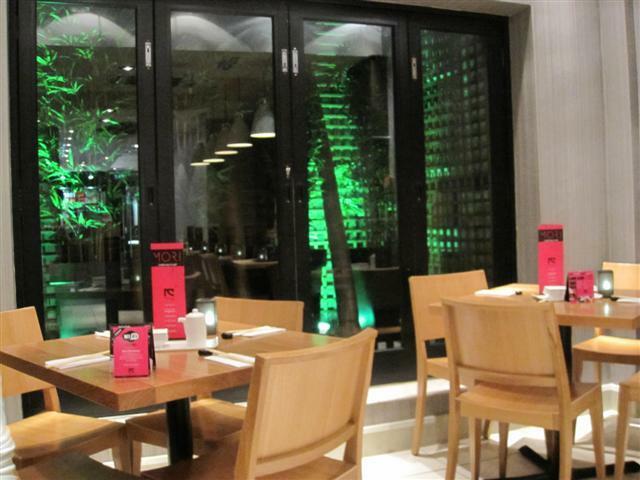 The teas include power tea, lemon and ginger, slimming, fresh mint, afternoon, cleansing, relaxing and white tea. A pot of cleansing tea was our tea of choice. This contained spearmint. I was expecting the flavour of the spearmint to be too strong, so was pleasantly surprised that it was fairly light. It was an enjoyable tea. The tea was presented in a red teapot and came with a cute metallic tea cup. 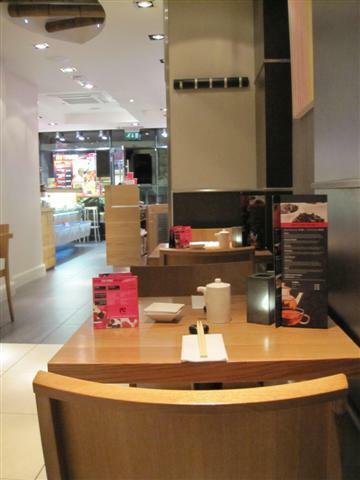 Mori also does a selection of food including curries, sushi, noodles, salad boxes and frozen yoghurt.